HDMI Forums Inc., announced the version 2.0 specification. The latest HDMI Specification, offers a significant increase in bandwidth (up to 18 Gbps) to support new features such as 4K videos @50/60 fps (2160p), which is 4 times the clarity of 1080p/60 video resolution; The new specification also supports 32 audio channels; as well as dynamic auto lip-sync and extensions to CEC. 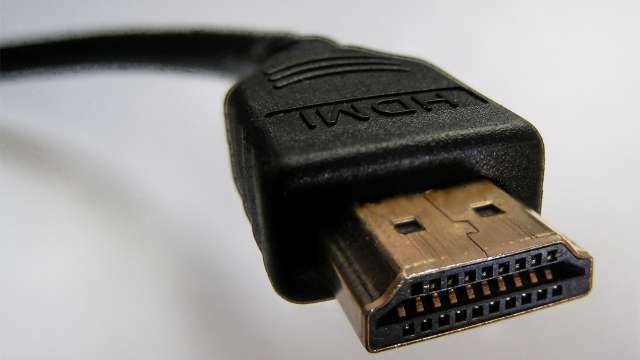 Version 2.0 of the HDMI Specification does not define new cables or new connectors. Current High Speed cables (category 2 cables) are capable of carrying the increased bandwidth. The HDMI 2.0 Compliance Test Specification (CTS) is expected to be released before the end of 2013. For more information about Version 2.0 of the HDMI Specification please visit HDMI.